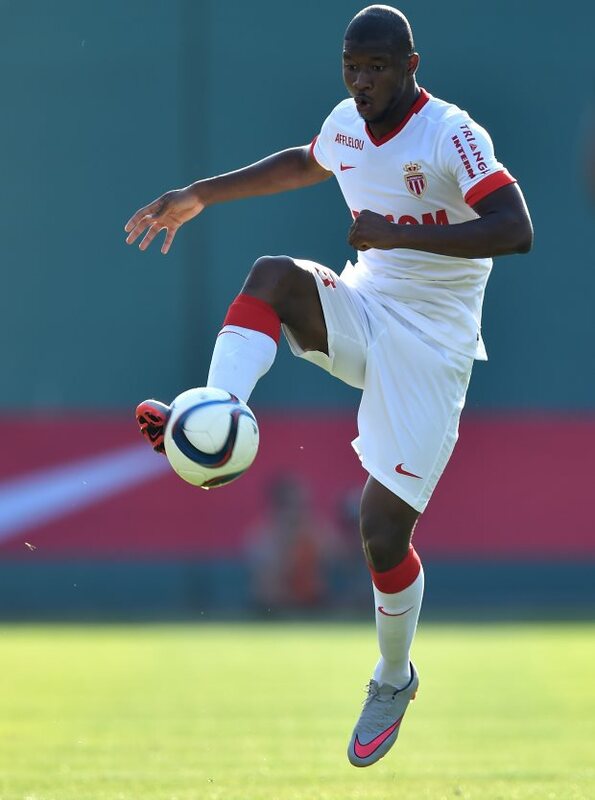 Cardiff City are interested in signing Monaco right-back Almamy Toure during the January transfer window. A product of the Monaco academy, the 22-year-old defender was on the periphery of the first team squad earlier in the season and has been out injured since November. With Thierry Henry sacked, the future of a number of players at Monaco remains unclear and Toure is one of the players who could be looking to leave in January. And according to French sports daily L’Equipe, the defender has his suitors in the Premier League as Cardiff City are interested in taking him to Wales in the coming days. 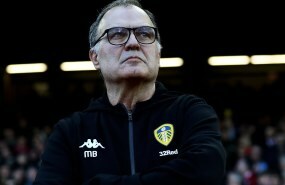 Neil Warnock wants defensive reinforcements for the latter half of the season and Toure has emerged as a player the club are considering taking on board. The right-back is also out of contract in the summer and Monaco could accept a cut-price deal to let him go in order to earn a fee from his departure. The 22-year-old is expected to consider an offer from Cardiff as he sees more opportunities to play in the Premier League.